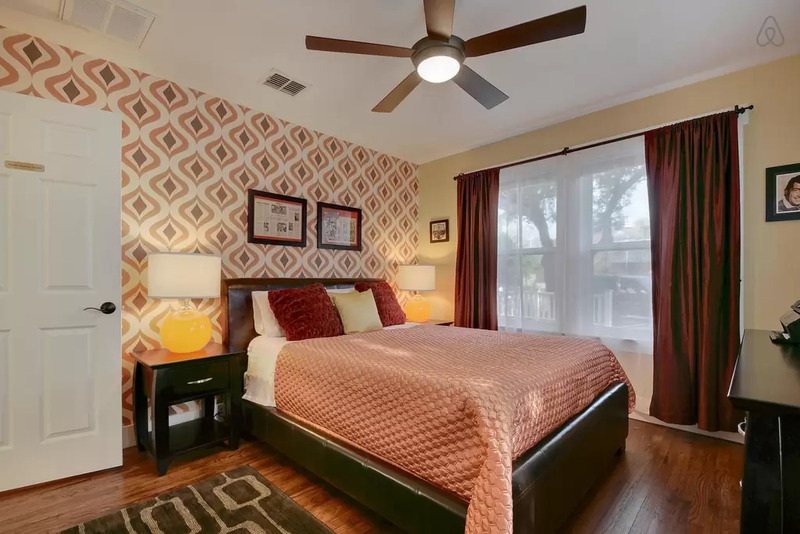 Love your location but getting tired of looking at the same boring walls? Remodeling your home can make a huge impact on your overall happiness. 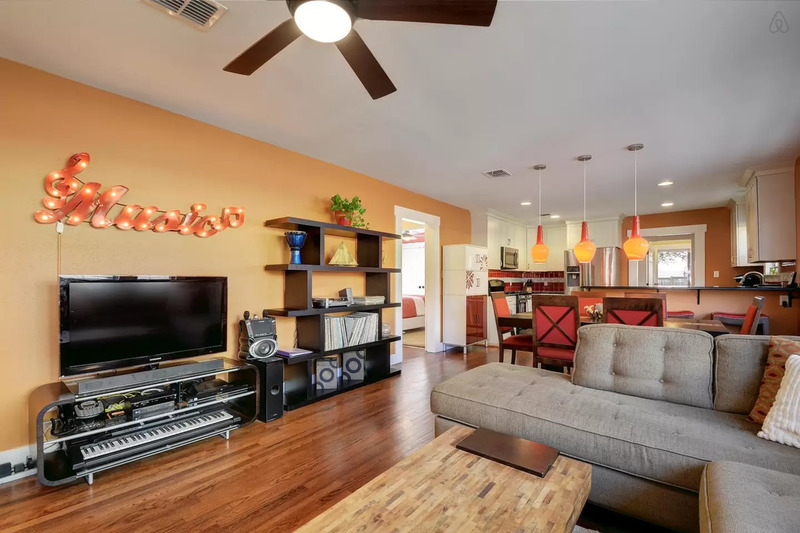 360’s team includes a core of Austin remodeling experts with years of experience remodeling homes in Austin. 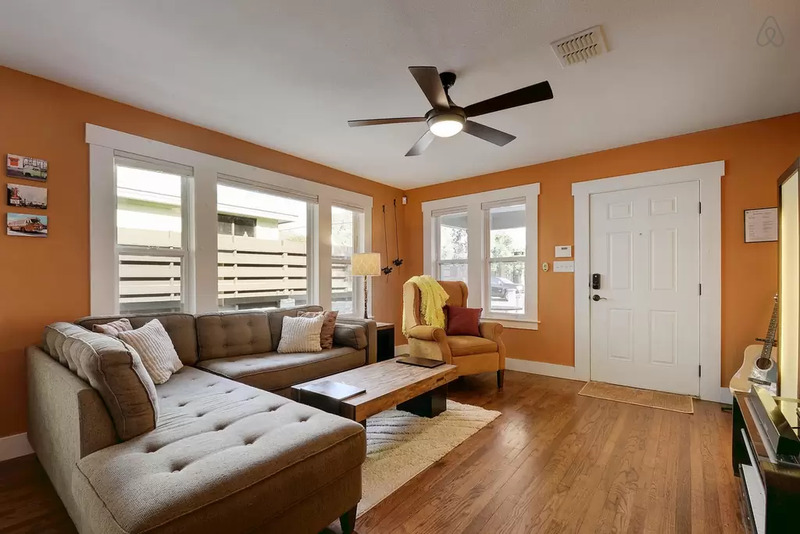 We take great pride in creating visually appealing interiors of the highest construction quality, no matter what room you’re remodeling, we have the expertise to produce a fantastic finished product for you. We people sometimes try to wall ourselves off from the world. One of the simplest ways to change the atmosphere in your home is to remove an unnecessary wall and create more open space. This results is better flow of energy and a more welcoming atmosphere for visitors. At 360, we’re totally flexible on your design choices. Whether you’ve engaged an architect already or require assistance with design from us, we’re here to help. 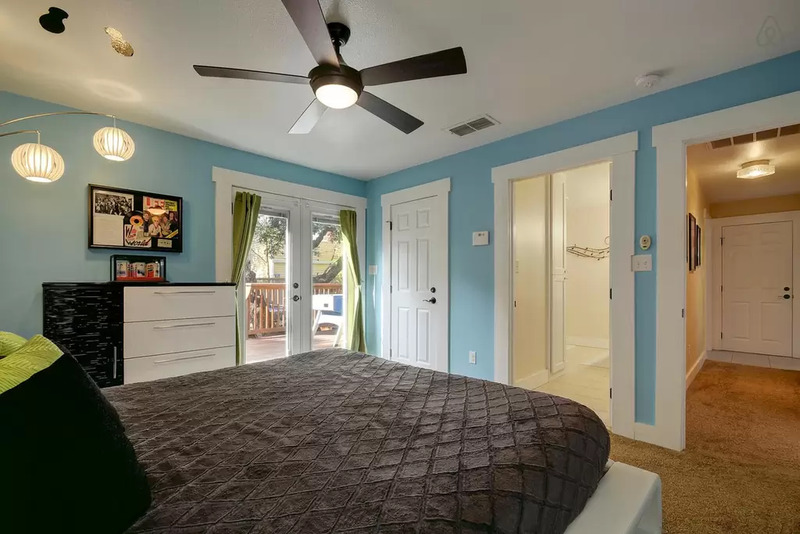 Some Austin home remodels will require the occupant to be away form the house for a night or more. Please let us know about any specialty circumstance so we can help you plan. In addition to adding more rooms, we can also care for the living space you already have. Houses need regular upkeep to stay their best. 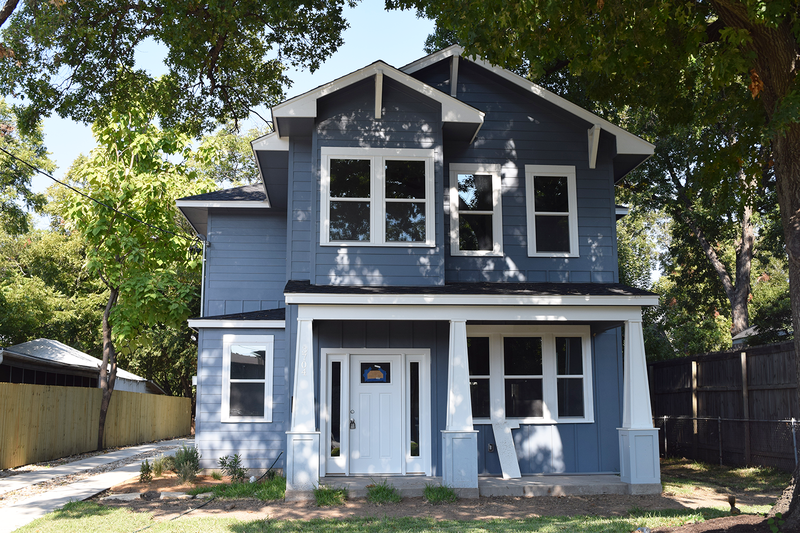 Whether you need a new roof or a fresh coat of exterior paint, our general contractors can maintain your entire house — inside and out. 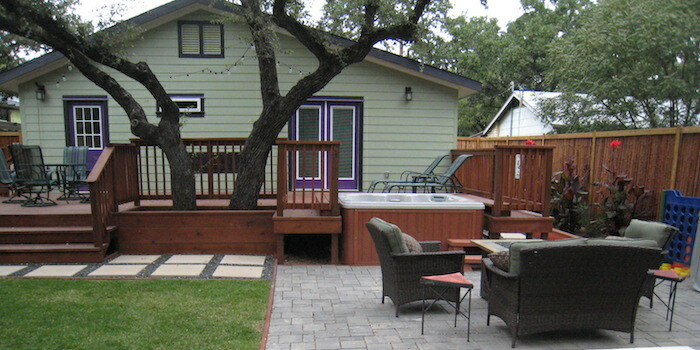 360 Degree Construction has the experience and expertise to complete any kind of Austin home remodeling project. We occasionally sub-contract specialized work like plumbing or electrical to Austin’s most qualified contractors. 360’s team will continuously monitor the progress and work-quality, of any subcontractors. Since you will most likely be living in your home while the remodeling is in progress, we will ensure a safe, working environment is maintained.